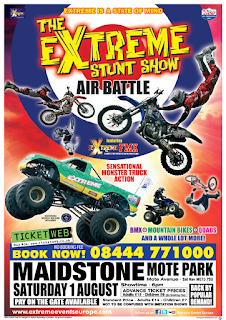 Thrill seekers, daredevils, and petrolheads alike can all expect a memorable night of entertainment when the Extreme Stunt Show Air Battle comes to Mote Park, Maidstone on Saturday, August 1. A number of so-called "monster beasts" will take to the arena - and the skies - as part of extreme motorsport action. 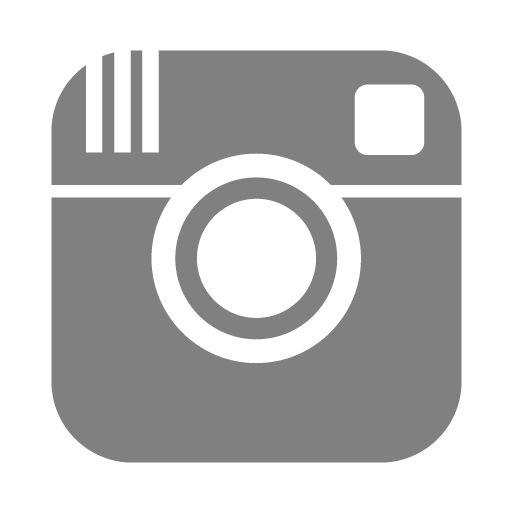 The Extreme BMX team, meanwhile, will demonstrate precisely what's meant by "BIG AIR", while each and every rider will get the heart pumping and the adrenaline racing around the body. To ensure you don't miss out on this memorable event, book your tickets online today.